In a post in their customer forums yesterday, Asus cleared up any doubt on which of their devices would see the Android Marshmallow update. Asus is one of the few manufactures who had not publicly stated (clearly at least) which devices would see the latest version of Android which certainly was causing some consternation amongst owners. 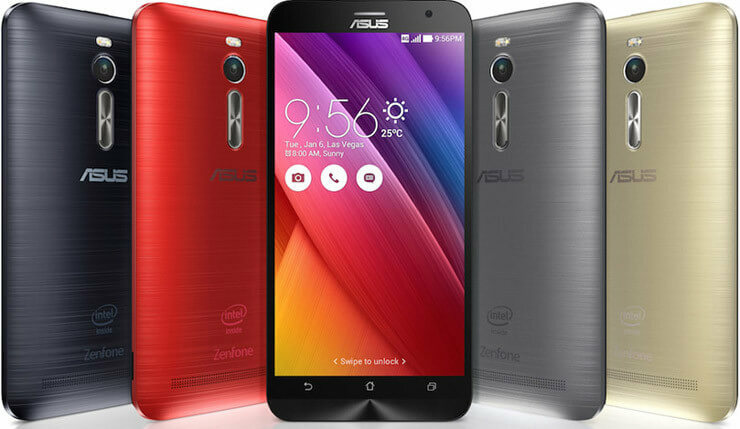 While the list isn’t extensive, it does cover the major devices from Asus. The concern of course is that no timeline was mentioned in the post. While the list is reasonable, the concern is timing. HTC, Samsung, Motorola and others have already committed to or are rolling out the Marshmallow update now or will be by the end of the year. Even OnePlus has committed to having it out on the OnePlus One and OnePlus 2 by the end of the first quarter of next year. Asus however hasn’t put any timelines on when they will release the Marshmallow update which at best puts them behind and at worst doesn’t squelch customer concerns on when they will see the update. Given the security update and other improvements in Marshmallow, getting this update out sooner rather than later benefits everyone.